My office building is being reconfigured with much shorter cubical wall panels. This has caused many of my colleagues to come to me asking for advice about purchasing headphones for themselves. The below information is a compilation of personal experience, amateur, and professional reviews that will help make your choice a bit easier. Remember, headphones are a very personal choice, the key is finding what feels and sounds great to you. There is no real consensus in this transient category. Most of what you find in this range is in ear or “ear-buds.” Ear-buds are extremely personal and fit is the most important aspect. Try various ear-bud ear pieces to find the one that fits your ear the best. Purchase these if you are on a budget, but want to improve sound quality of your iPod / iPhone / or other device default hardware. This is the range for you if you are looking to make a first attempt at immersing yourself in the listening experience. Most of the choices here are over-ear headphones which should greatly reduce ambient noise. This price level provides you with a clear, balanced sound that accurately represents what the recording artist (be it music, movie or game sound designer) intended. These headphones have tons of great reviews on sites like Amazon. They sound fantastic for the price range. Expert reviewers say “the bass sounds good and they have an even response. The highs attacking quickly and nimbly, and the lows having tone and good decay time.” They have been around forever and have lots of replacement parts / accessories. 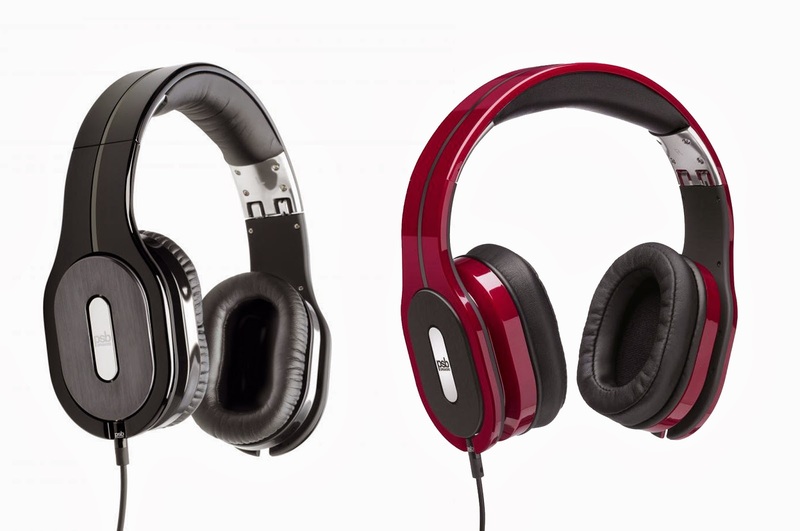 These headphone are the favorites among many technology culture websites and blogs. According to the experts they are a bit tinny and have a muddier bass response when compared to the Sony MDR-7506. However, I own a pair and love the way they sound because my background is with B&O equipment which also tends emphasize treble responsiveness. This just goes to show headphones are a very personal experience. Sound quality improves in this price range. Additionally, this level of headphone will give you a great build quality with a high-end feel. If you are looking to make an investment in some of the best sound quality your can get, this is the level for you. In addition to over-ear headphones (passive noise reduction) it is in this price range that you find active noise cancelling headphones which excel at reducing low frequency noise like jet engines. Expert listeners ranked them either first or a close second in this price range. Their sound quality evoked such responses as “I could close my eyes and see the musicians playing,” and “I love the presence in the sound.” “Darned close to perfect, one of the best headphones made,” and “the naturalness of this headphone’s sound is almost impossible to beat at any price.” I felt that the more you listen to them, the more you like them. They just let the music through. If you are looking for Active Noise Cancelling you may also consider its sister the PSB M4U2 @ $400 which won Sound + Vision Magazine’s Product of the Year Award in 2012. The Momentums are fantastic headphones. In expert opinions their warm sound doesn’t mask clear, detailed treble. They’re a little bass-heavy compared to the more neutral-sounding PSBs, and their smaller ear cups might not fit over some ears. The DT990s are open-backed headphones which polarizes opinions. Experts say they have an open, clear sound, yet still offer decent bass, but the PSBs have a more balanced, natural sound and cost less.